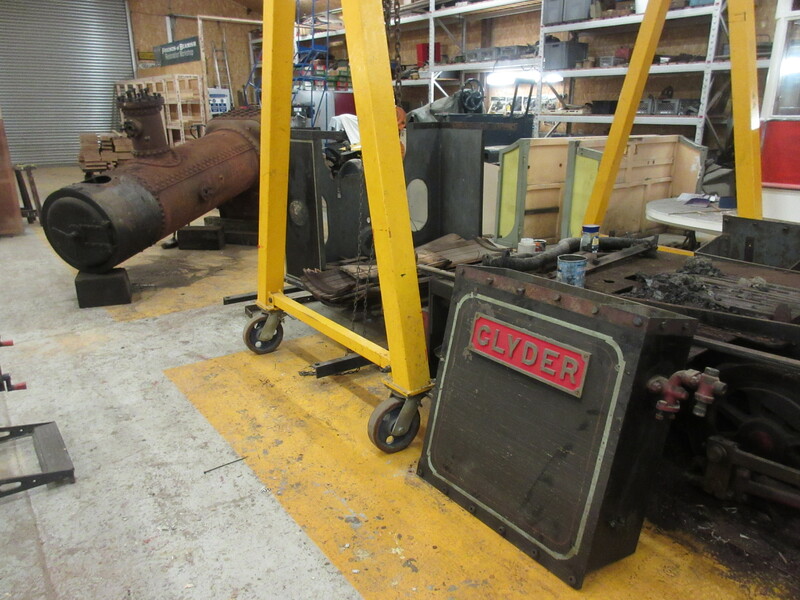 There is something of a narrow gauge theme this week, and a focus on work within the warmth of the RHEC (Regional Heritage Engineering Centre). Significant progress has been made on two other projects (one that is feature here regularly, one which will be new to readers when it is announced) and I look forward to reporting on these in the new year. 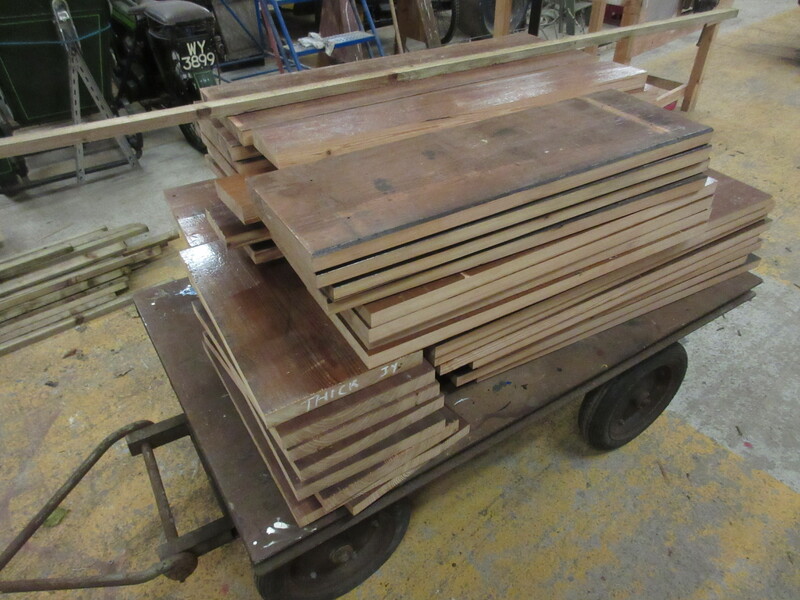 Below: Tony has been preparing timber for the S&D coach, using reclaimed pitch pine that we obtained last year. 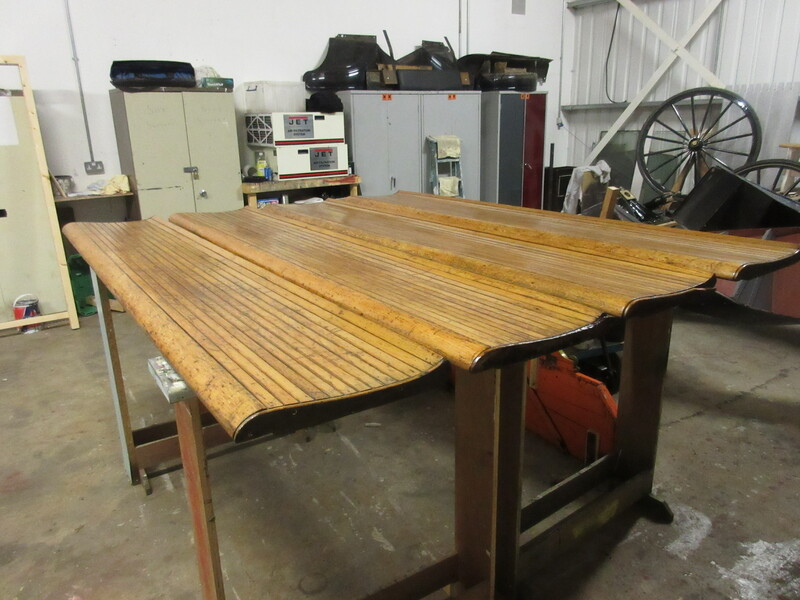 This has been in store but by virtue of its long life as church pews, it is perfectly seasoned and Tony has been able to make 1 inch thick planks of substantial size to suit the coach. Here is a pile of cut pine pending planning to thickness. Below: Glyder made some progress with Matt E and Graham Morris removing the boiler. Graham was then able to carry out its first inspection since 1965 (presumably) – his day job being a boiler inspector, usefully! 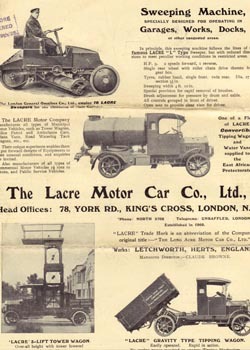 Below: The boiler appears to be in very good condition. 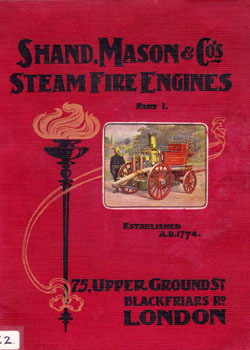 The firebox had been renewed in 1938 and the locomotive was not used by Penrhyn until 1952, so it is fairly ‘new’ in this sense anyway. 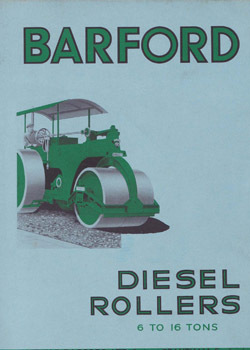 A hydraulic will follow, to investigate for any further problems, then the tubes will be removed for an internal inspection. 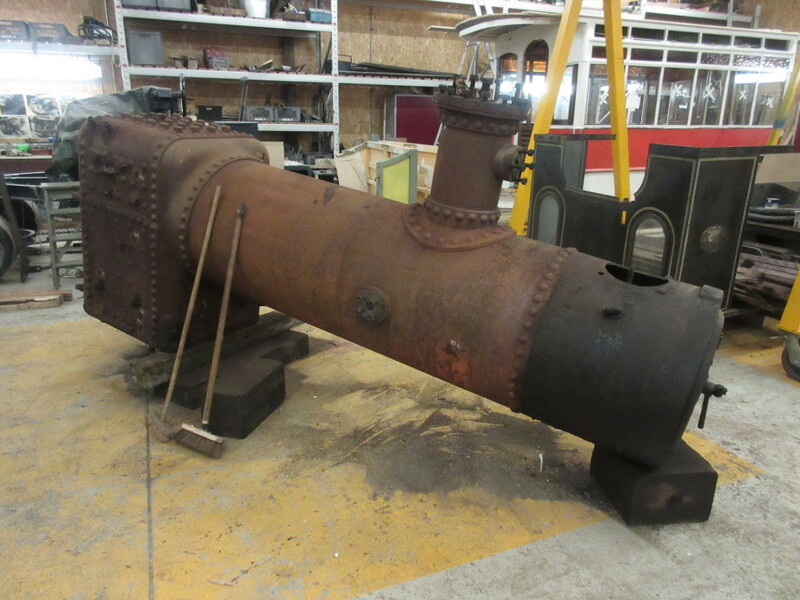 All being well, new tubes, a patch on the underside of the smokebox and new studs for all of the fittings should see it fit for further service – as far as we know at the present of course! 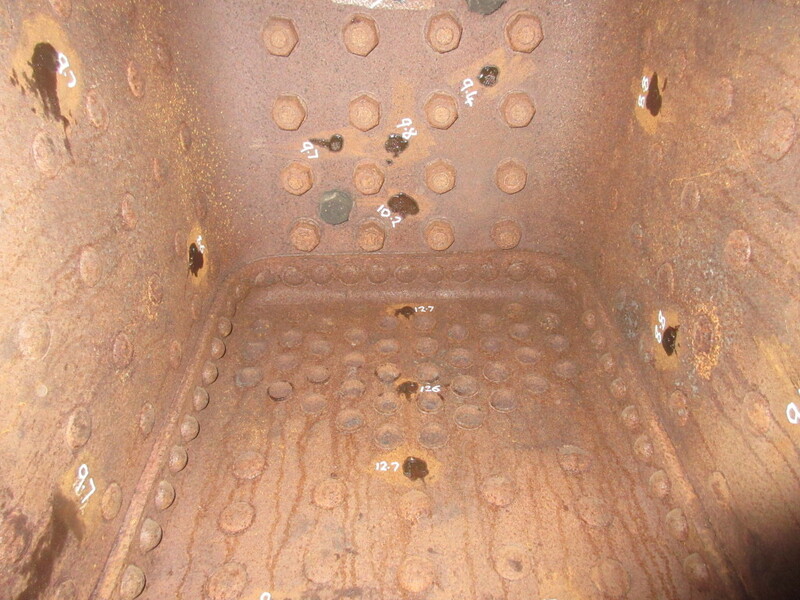 Below: The boiler lift left the firebars in situ, complete with the last Penrhyn fire (1965) sat on the bars. 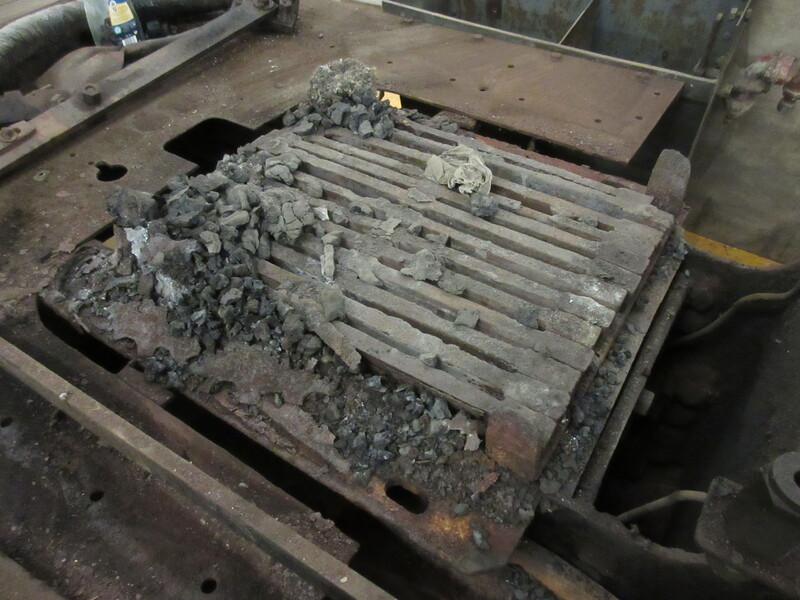 Below: In the new year we will set about releasing the driving wheels (which will be taken away for re-gauging) and cleaning the mechanical components up in readiness for re-fitting. 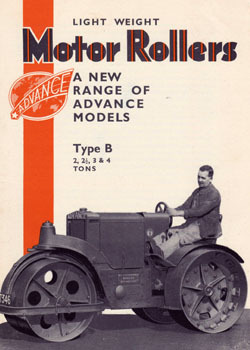 It may be recalled that the plan is to keep Glyder in ‘Penrhyn trim’ as far as possible, giving us the closest working engine to its working life in Wales as is possible. Below: Terry continues varnishing of the seats for 264 – these are the downstairs longitudinal seats for the lower saloon, which are being left out at present whilst testing etc. is underway. Below: So, on the subject of 264, a significant moment came for it yesterday when it moved under its own power for the first time during this rebuild, travelling from road 3 to road 2. Some further work is underway with test running booked to commence next week now that it is electrically and mechanically complete. The interior work is also well advanced and most of the body preparation ahead of painting is also complete. The plan is to carry out the running-in before Christmas, then hand it over to Phil and Sarah to paint in January/February. 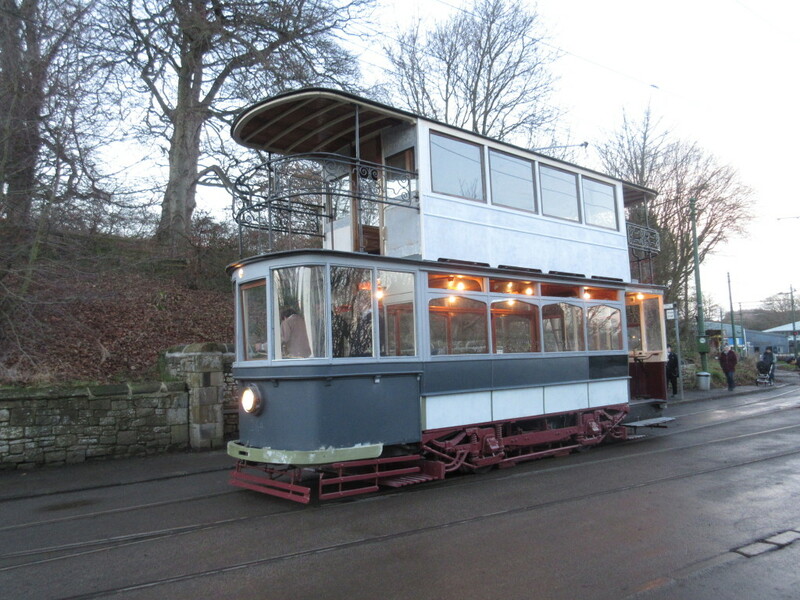 Peter Barlow took these photos as dusk settled and the tram rolls back towards the depot building. 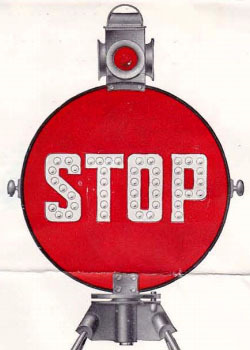 Stop Press! Below: By the close of play on Friday, 264 was ready for a venture out onto the main line, with a trip to the Entrance. 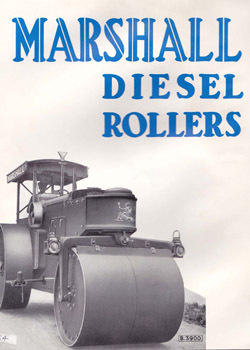 It is wonderful to ride on – non of the creaking or movement of before, with the riding quality very high and overall the impression is of real quality, which Sheffield residents must have enjoyed for many years. More testing will take place next week as planned. 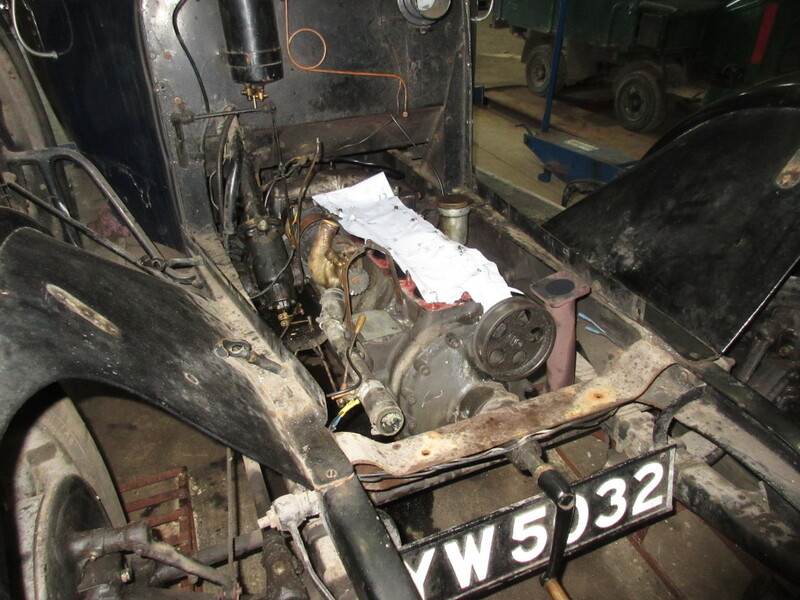 Below: The Austin 20 troubleshooting has confirmed what was known by word of mouth – that the engine block is cracked. Alan has removed it and cleaned it for examination. As the second photo below shows, the cracks are extensive and numerous (highlighted in rings of chalk) and so we are investigating the repair options available to us with this. 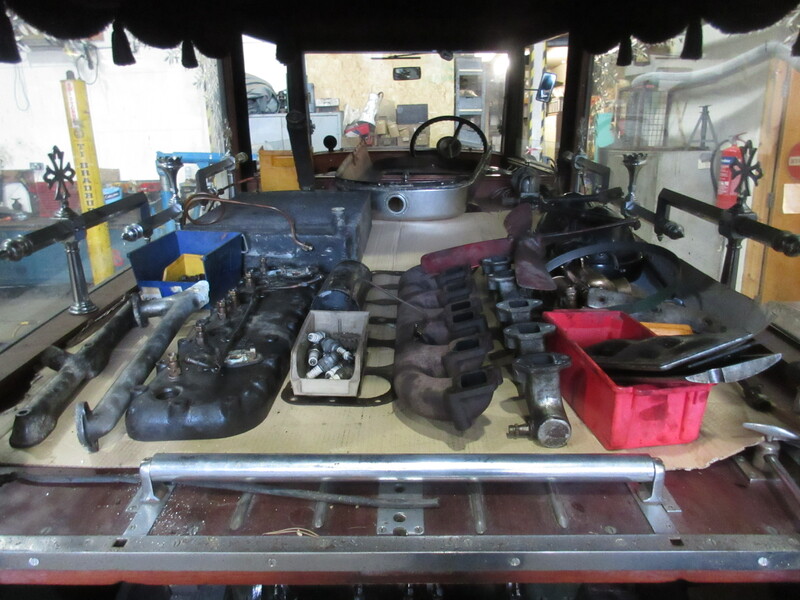 Below: The back of the hearse has proved useful for laying out the dismantled engine parts! 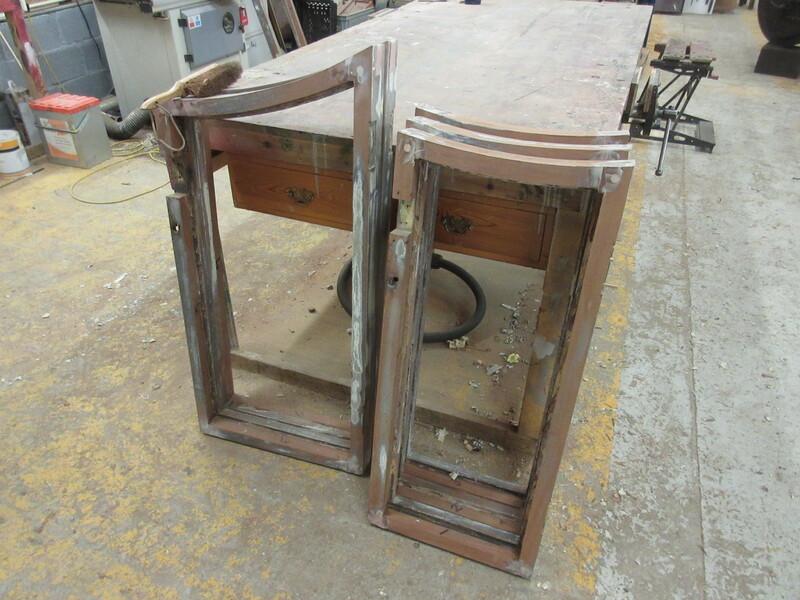 Below: These are the rebuilt doorframes for the S&D coach – the frames are in sound condition and have been salvageable for the project. 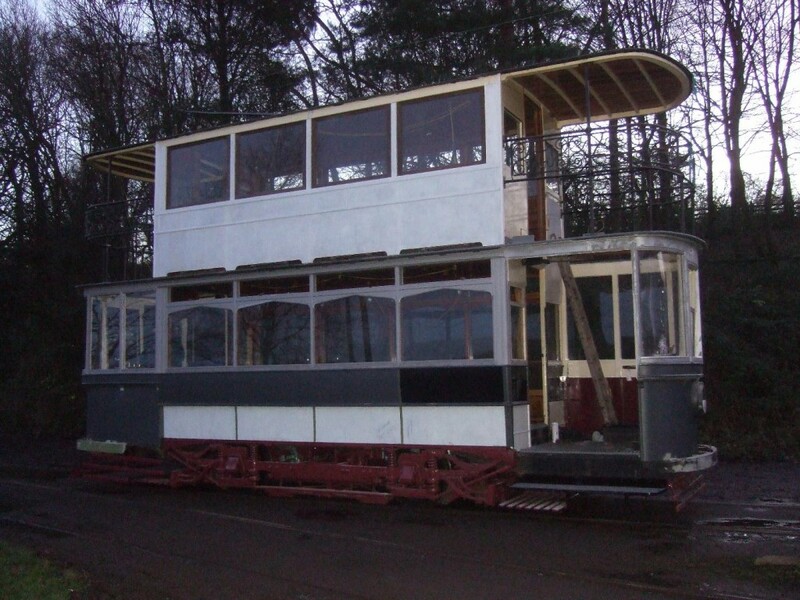 The timber has been ordered for the new corner pillars and roof, and the chassis has been steam cleaned and inspected pending a mechanical overhaul and repainting. We hope to have the coach back in service for February half-term – which in working days is only around 36 days away! Below: Dave is forging on with the pipework which by Thursday was largely complete. The next job is to make and ‘sculpt’ the cladding and associated supporting structure (the latter in timber). 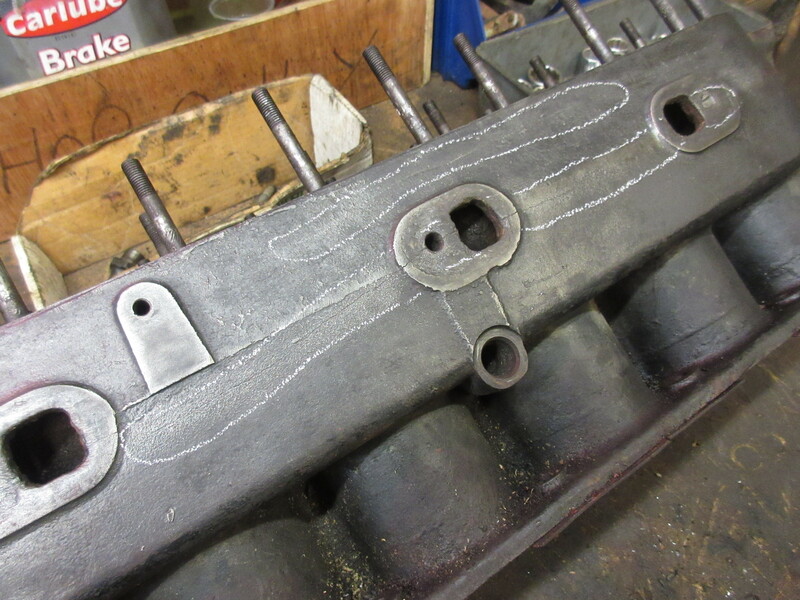 He is also making patterns for an elegant safety valve shroud to hide the ‘modern’ valve which is fitted as an accessory to the Salter type fitted on the cylinder block. Here the pump pipework is fitted, which allows for a supply from the tank to the pump, then a return to the tank or feed to the boiler depending on whether or not the by-pass valve is set for circulating or delivery. 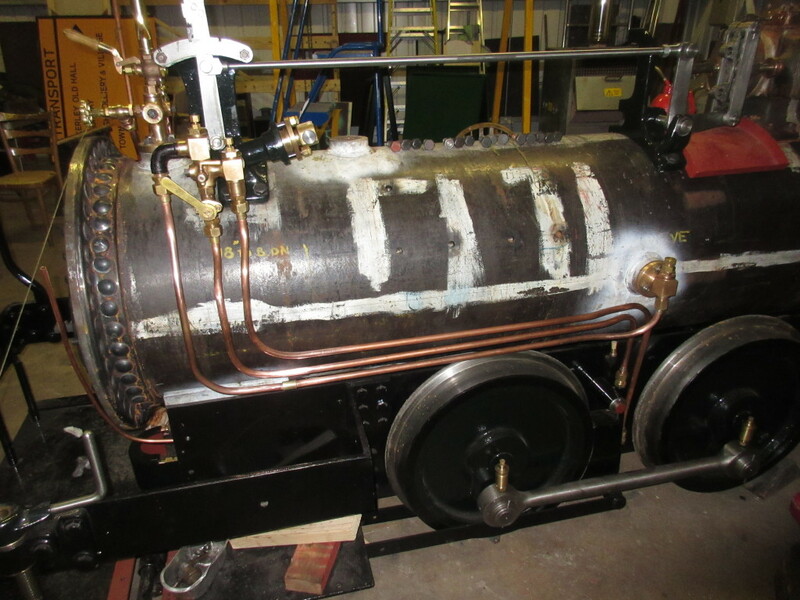 Below: The engine is also fitted with an injector, also fed from the well tanks and, as seen here, admitted to the injector on the footplate, with steam from the fountain on top of the boiler. This is then delivered to the boiler via the pipe on the extreme left of this view. Note also the protective shroud to prevent the crew’s feet becoming entangled (or damaging) the delivery pipe to the injector. 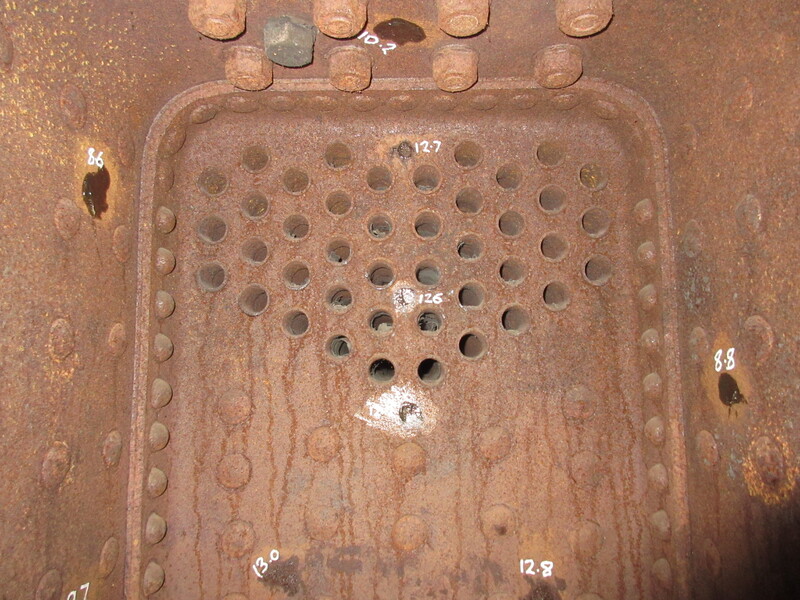 There is also a tun dish for the injector overflow, to avoid accumulation of water on the footplate and any overflow to be expelled beneath the footplate whilst still visible to whoever is operating the injector. Also visible are the smaller diameter pipes which take the gauge-glass blow-down steam/water clear of the footplate. 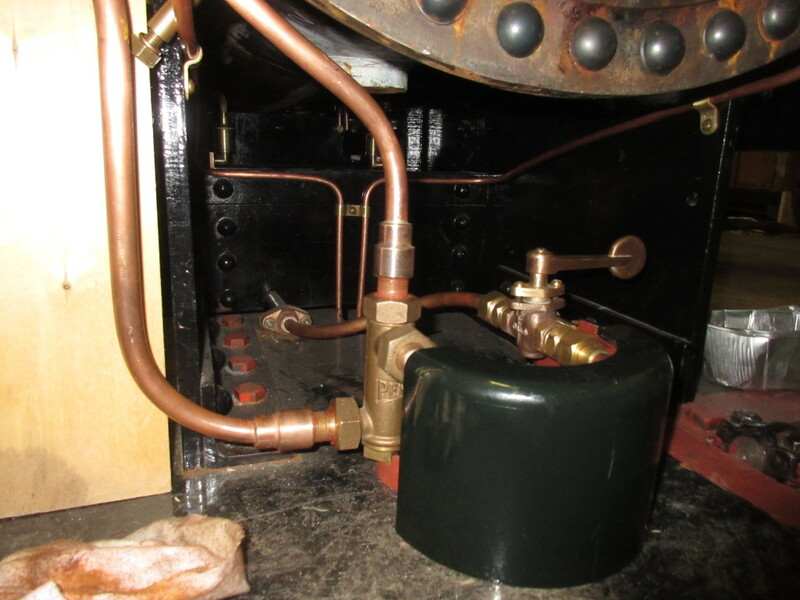 Not so clearly visible is the boss for the blow-down valve, which again discharges via pipework beneath the footplate. 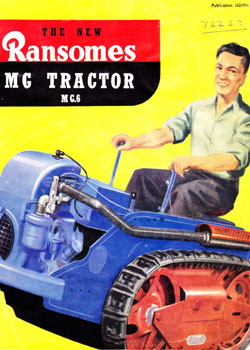 I remember from my youth (a long time ago, now!) 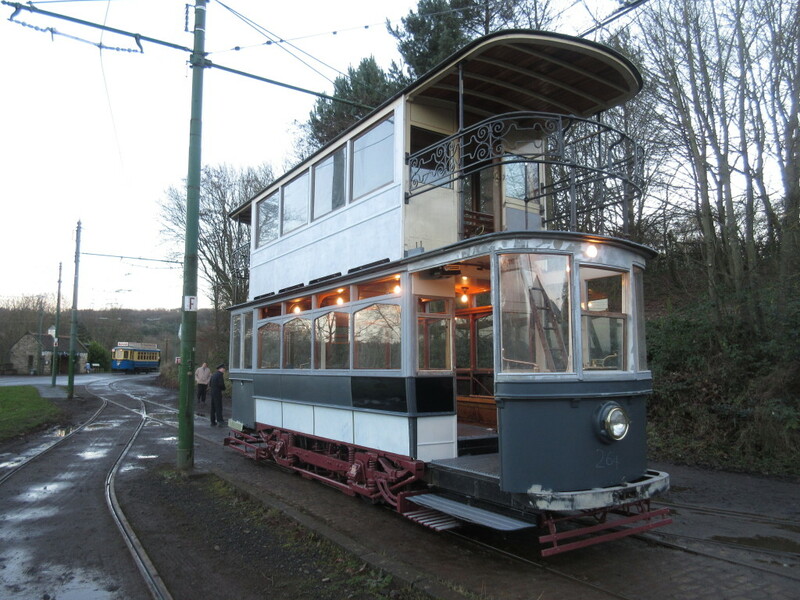 and time spent volunteering at Crich Tramway Museum, that Sheffield 264 was kitted out as a mobile power-unit, fitted with a large diesel engine and generator in the lower saloon. 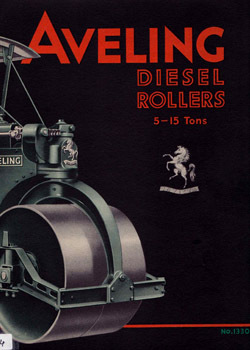 It was an open-top tram when I remember it (1965-ish). Is my memory correct, or has time been playing tricks on it? 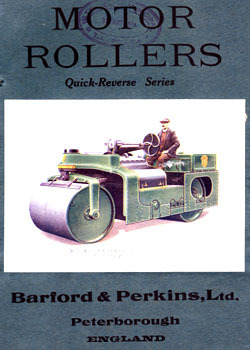 If it is the same vehicle as you have at Beamish, then the amount of hacking about that the body has withstood during its life, both in service an preservation, is testimony to the skill of the original builders, and those who have worked on it since. 264 has never been to Crich. 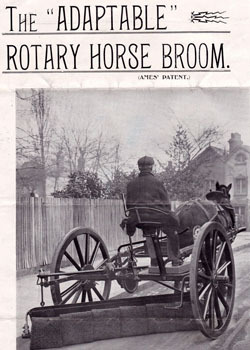 It went to Clapham as 342 and then up North. 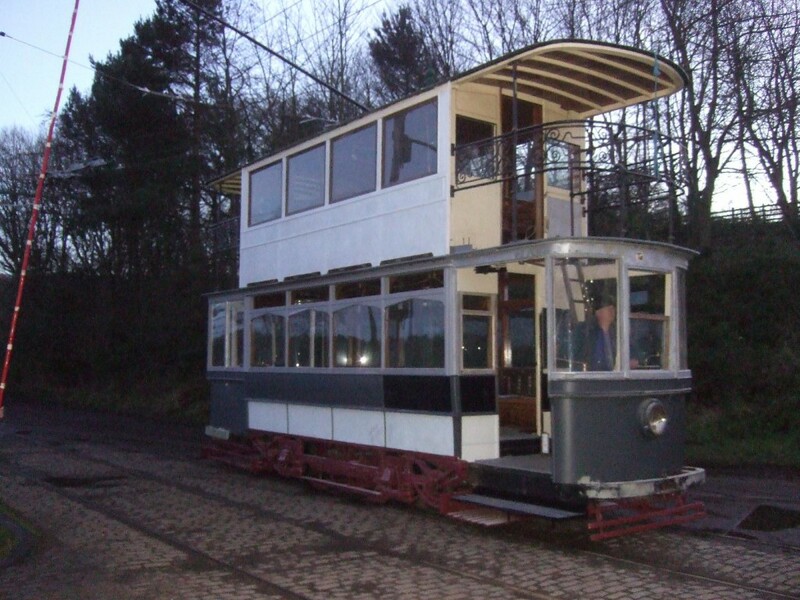 It did become an open topper but whilst at Beamish owing to the poor structure of the upper deck, hence when it was regained it, a decision was taken to make it a balcony car more in keeping with Beamish. And to regain its earlier number of 264. 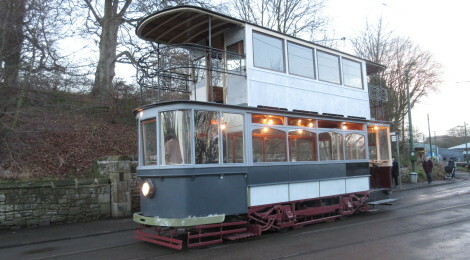 The generator car at Crich was scrapped. Hope this helps. Thanks for the clarification, John. 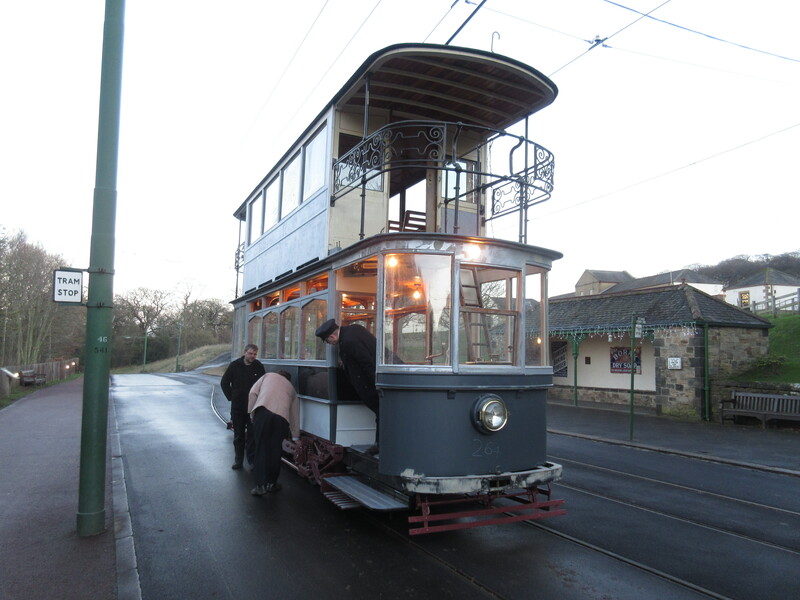 I wasn’t sure, as I had a feeling the generator car at Crich had a 3-window saloon. Thanks, Geoff. 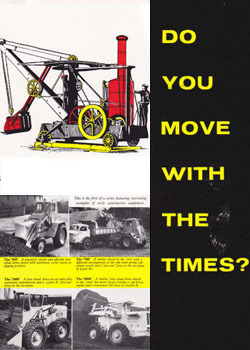 When you reach my age some details from fifty years ago get a bit hazy! 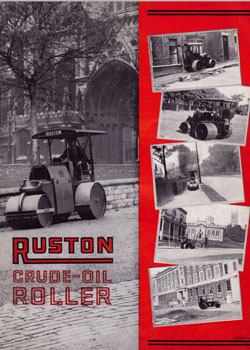 Sad that it was scrapped, but I hope all the useful bits were recovered.